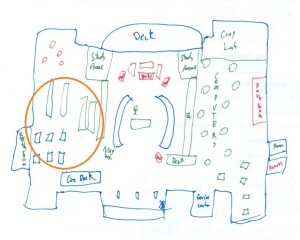 Posted on December 9, 2013 by aasher. 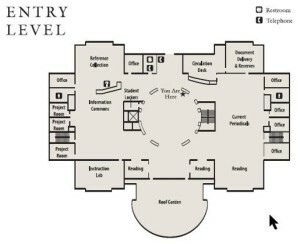 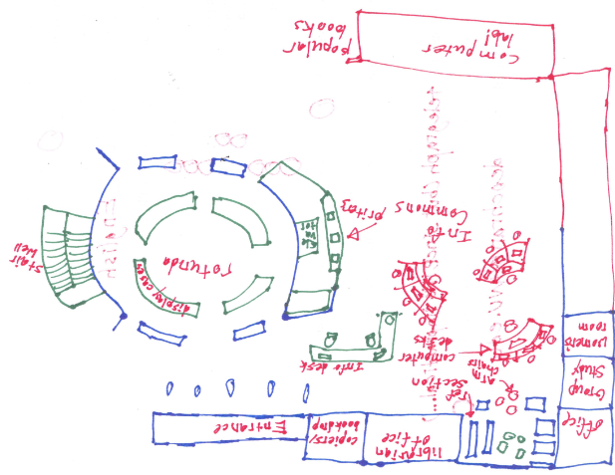 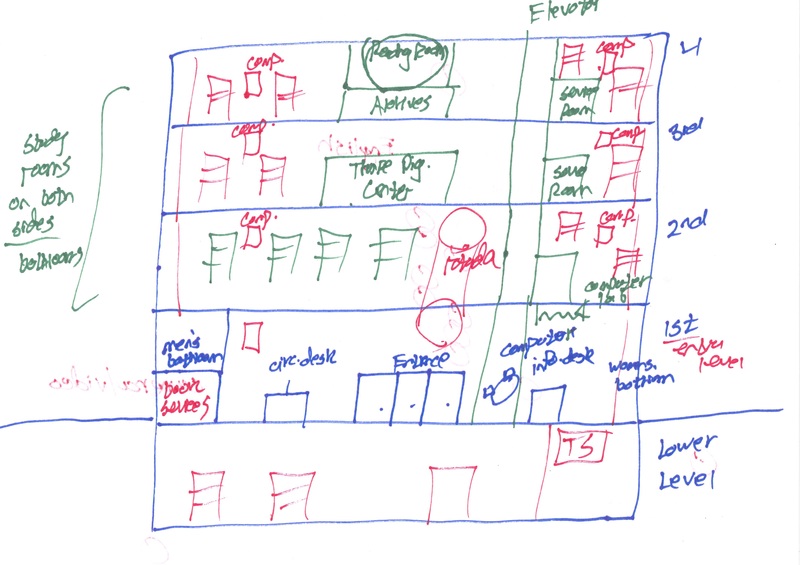 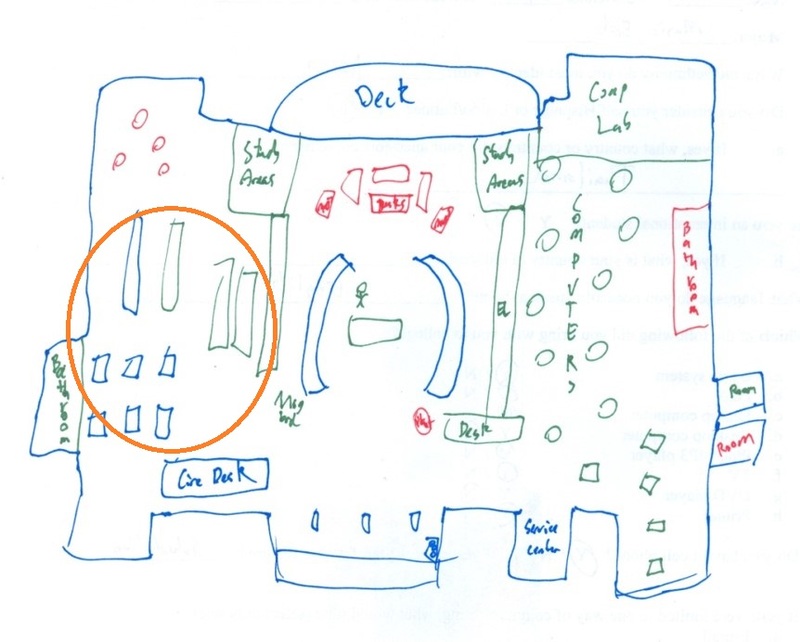 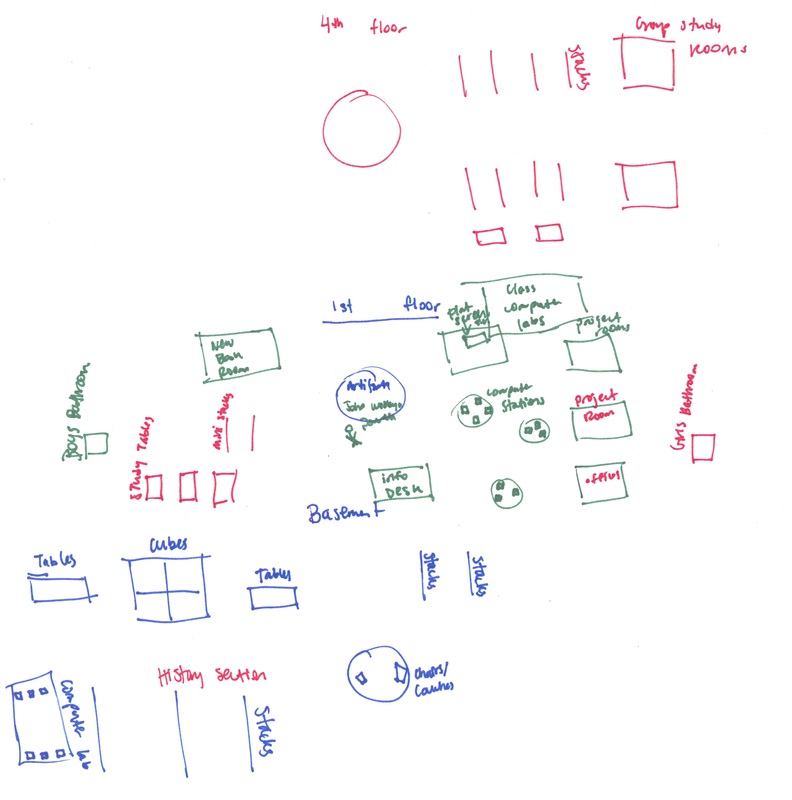 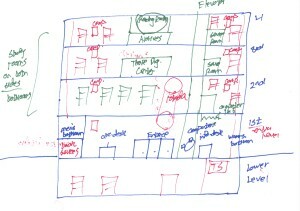 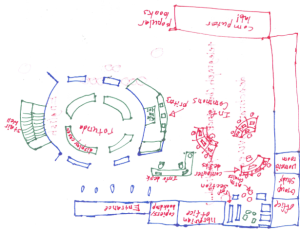 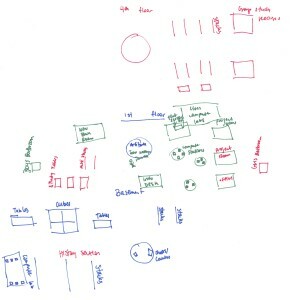 This entry was posted in Library Ethnography, Mapping, Methods and tagged Cognitive Maps, Sketch Maps. Bookmark the permalink.